File photo of the Art Institute at the American Tobacco campus in downtown Durham. The University of North Carolina at Greensboro and Wake Technical Community College are two public institutions encouraging students from three for-profit colleges to consider them for transfer this fall. The University of North Carolina at Greensboro and Wake Technical Community College are two public institutions encouraging students from three for-profit colleges to consider them for transfer this fall. South University in High Point and the Art Institutes in Durham and Charlotte will close at the end of the year. Like other for-profit colleges, those schools attracted older non-traditional students, many of whom opted not to go to college right away. UNCG Vice Chancellor for Enrollment Management Bryan Terry said he understands that these students are probably frustrated, but he encouraged them not to let the school closures derail their academic pursuits. 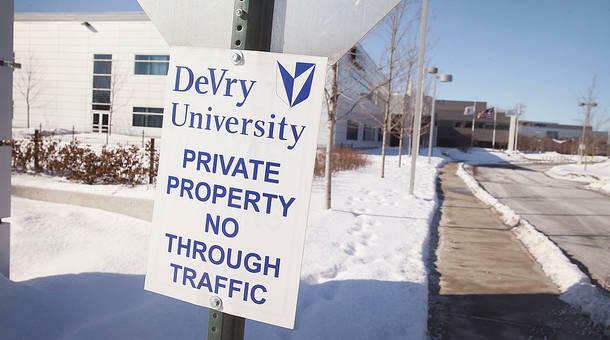 "Give us the opportunity to make them believers out of higher education again," said Terry. "That's really what the message is here." He said the sooner students transfer to another college or university, the sooner they can get on track. "Some of these courses that they've taken at South or at the Art Institute aren't going to count towards their degree. And you know, that's going to be a waste," said Terry. "We're going to do the best that we can to get as many of them as we can to count, but we just know that not all of them are going to count. So they're going to have to take some courses that haven't been part of their program that are going to be, sometimes, just difficult for them to get into." Terry said UNCG is keeping the admissions office open late for the next few weeks to accommodate prospective students with day jobs. He said they'll will waive the application fee for students who wish to transfer from these closing for-profit colleges. 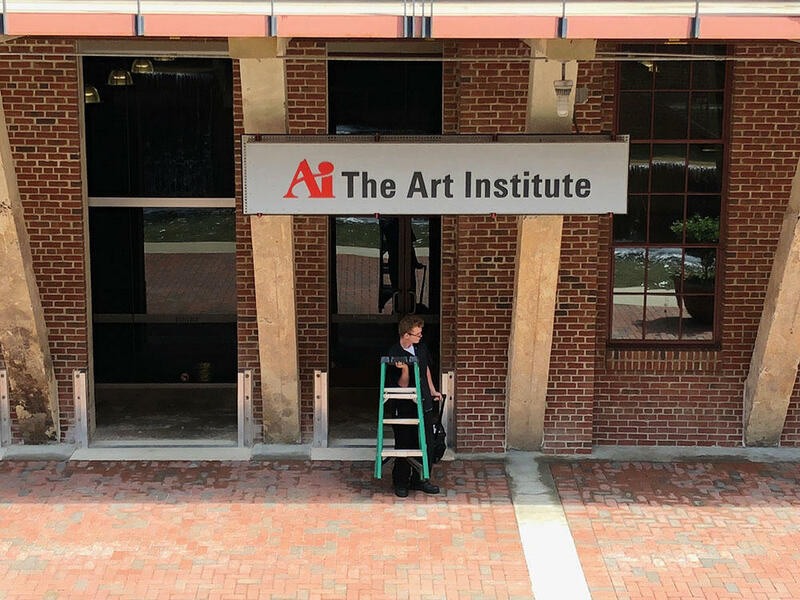 The Art Institute campuses in Durham and Charlotte are expected to close sometime this year, according to a memo sent to employees Monday and obtained by the News & Observer. The decision, as well as the expected closing of South University in High Point, could affect approximately 3,000 students. In a move that's being called "bold" and "out of the blue," Indiana's Purdue University is acquiring the for-profit Kaplan University. 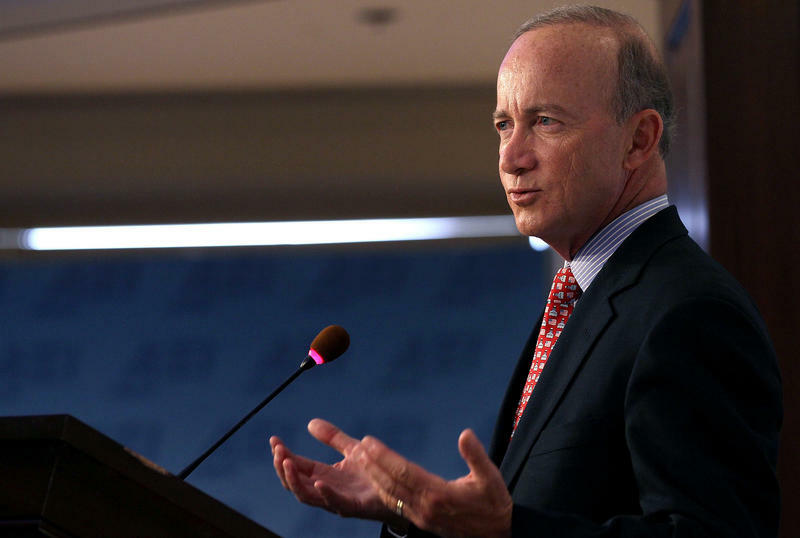 In announcing the deal last week, Purdue President Mitch Daniels said it was designed to open the university up to a vast new pool of students nationwide. In her new book "Lower Ed," sociologist Tressie McMillan Cottom explores the controversial place for-profit colleges have in today's economy. She sat down with Lizzie O'Leary to discuss her book and the problems with for-profit colleges. An edited transcript of the conversation is below.